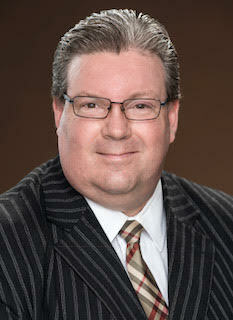 David Teesdale is the Executive Administrator / Assistant and Licensing Educator of Modern District Financial. David is a licensed Insurance Agent with 9 years of industry experience. David is a graduate of Western Michigan University. He is married to his wife, Jennifer, and has 2 children. David was born at Tachikawa AFB, Japan and currently lives in Traverse City, MI.